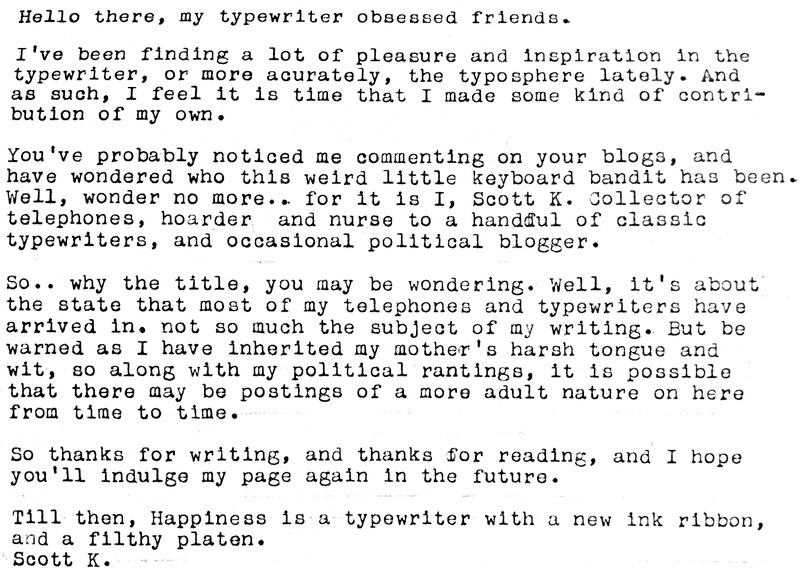 Typed on a Smith-Corona Sterling, 1948. 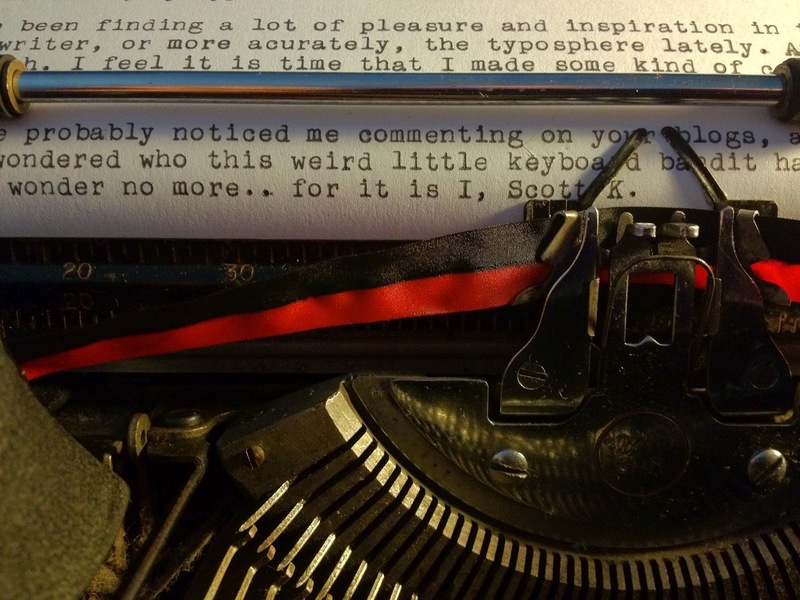 April 15, 2012 in 1948, experiment, fun, Smith-Corona, Sterling, typecast, typecasting, typewriter, Typosphere. Thank you Ted! I popped onto the Typosphere page just after I posted, and was surprised to see my page featuring in the list. 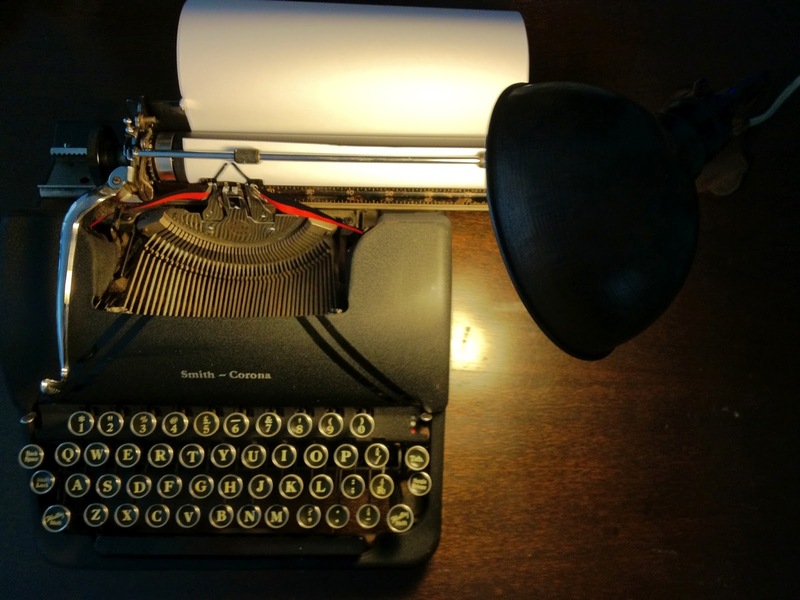 Your Smith-Corona Sterling is beautiful! I've got one dating from 1945. Great machines. I just found your blog while looking for something else. That is really a nice Smith-Corona. I have a Sterling, but it is a 70s version. One day I may get one of the really neat old ones. Greetings from Melbourne, Scott! My '46 SC Sterling types 'hello'! Nice blog you have here. Dammit, another one added to my list. I'll spend months (and probably years) reading through your posts. Ha ha ha… Glad to see you stopping by! I love my Sterling – it's just an amazingly beautiful machine. Won't take that long to read mine. Your blog on the other hand is extensive! Great stuff.